Cara Budde is a full time Realtor with Keller Williams Realty Professionals in Slidell, Louisiana. As an Executive Admin and Marketing Director for 4 years, she assisted in building processes from scratch for two successful real estate teams. 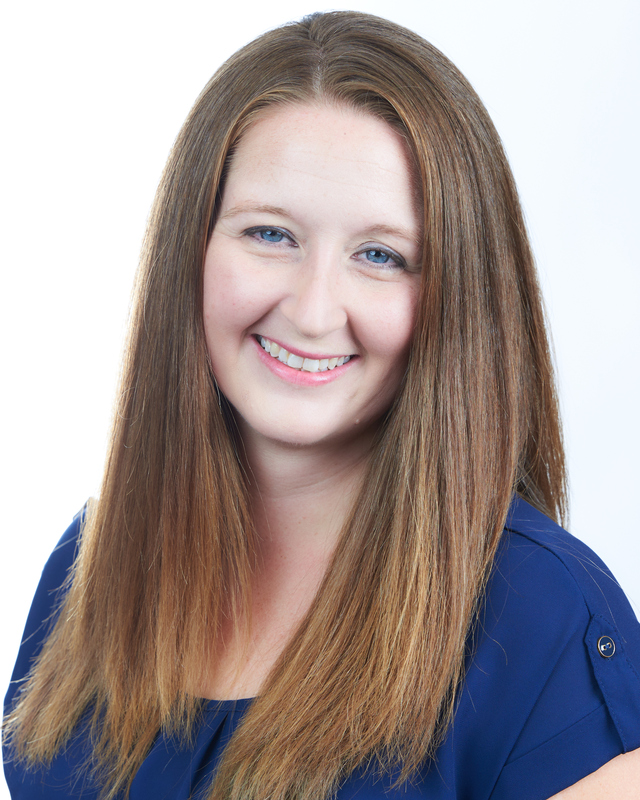 As a former Website Developer, Cara specializes in online marketing. Being a naturally supportive person, her focus is on helping others – clients, business owners and local non-profits. Navy wife and mother of three, she enjoys cooking and water activities. Cara is the Publicity Chairwoman for the Krewe of Selene and the Volunteer Chairwoman for the Slidell Jazz and Blues Festival. A military wife and a mom of 4, Heather prides herself on integrity, providing clients professional service and honest advice. Having been through many moves and the homebuying experience personally, her goal is to help others make sound decisions on the purchase of their home. 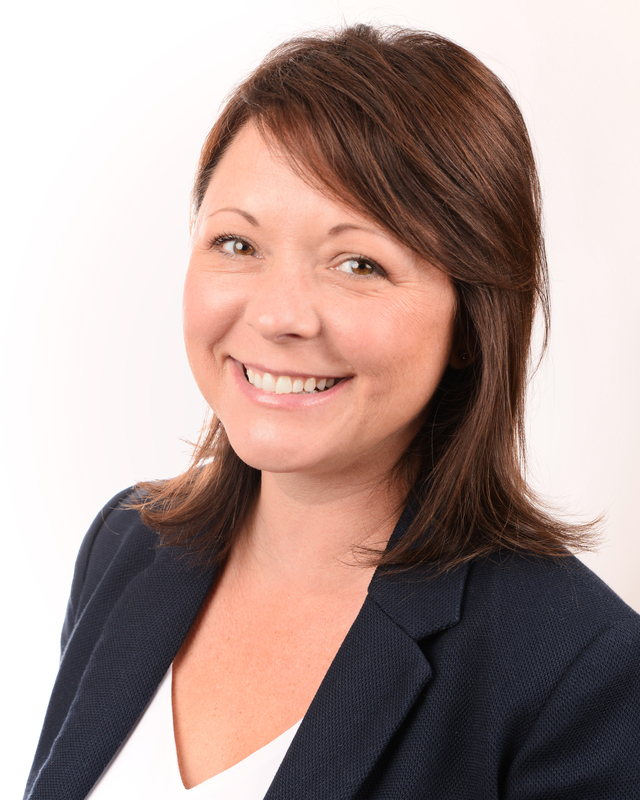 If you are thinking about buying or selling a home let Heather help you through your journey so it’s smooth sailing.